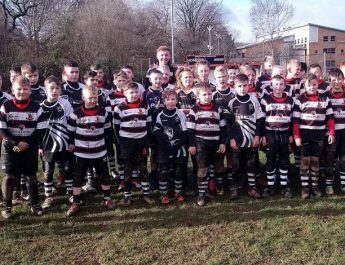 Bedwas RFC and The Bean House partner up in support of the local community! As part of our commitment to the local community we are continuing to forge new relationships and look to renew past partnerships with local businesses in Bedwas and the surrounding areas. In doing so we are encouraging local companies to contact us so that we can support each other in our individual business goals in a unique way. Bedwas RFC are lucky to have existing valued partnerships that will be promoted during the remainder of the season. Today we welcome on board a new partner in The Bean House which is situated behind Hope Church, Bedwas. 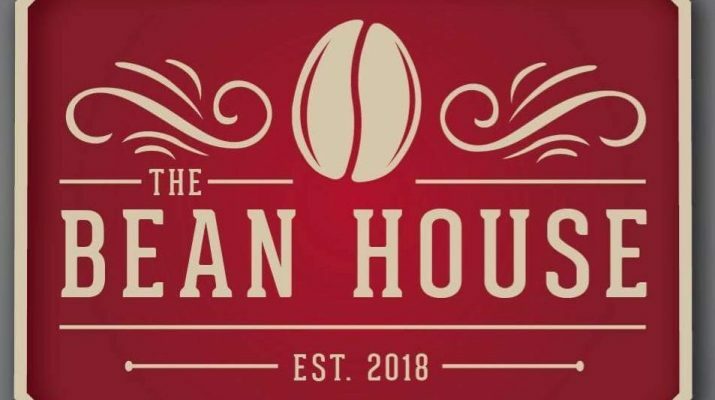 The Bean House was established in October 2018 and it has been created in the hope of making real connections within the community. Hope Church and The Bean House are both run by Pastors Bryan Elliot and Harold Kampbell. They are driven by bringing the community together and what better way to do this than open a coffee shop. They are open Tuesday – Friday 8:00am – 3:30pm and Saturday 09:00am – 2:00pm. The Bean House will provide a relaxing environment for all, providing excellent coffee, tea, other refreshments and great food. They have a passion for quality for a good price. The Bean House have recently been involved with a local school providing free stationery in the hope that it will make a difference to supporting children within the community. You can follow them and their activity on social media via Instagram @beanhousebedwas and Facebook @TheBeanHouse. Welcome to the Wass The Bean House. Should you have a local business and you wish to become part of Bedwas RFC partnership and sponsoring programme please contact the Commercial Rugby Manager on Mob. 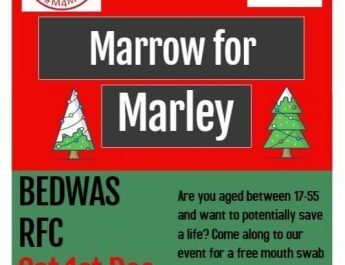 07969364042 or email lela@bedwas.co.uk. Please support this worthy cause on Saturday. November 29, 2018 Ian Lovell Comments Off on Please support this worthy cause on Saturday. Bedwas safely through to Round 3 of the WRU National Cup. 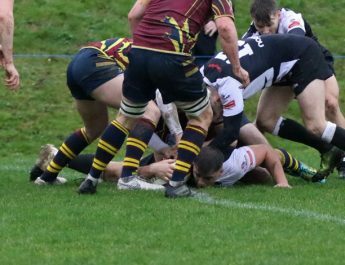 January 27, 2019 Ian Lovell Comments Off on Bedwas safely through to Round 3 of the WRU National Cup.